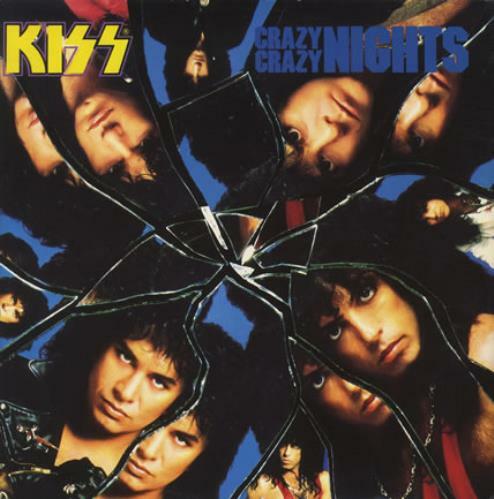 KISS Crazy Crazy Nights (1988 UK 4-track 12" vinyl single, also including No No No, Lick It Up and Uh! All Night, glossy picture sleeve shows. Both the sleeve and vinyl are in excellent condition KISS712).